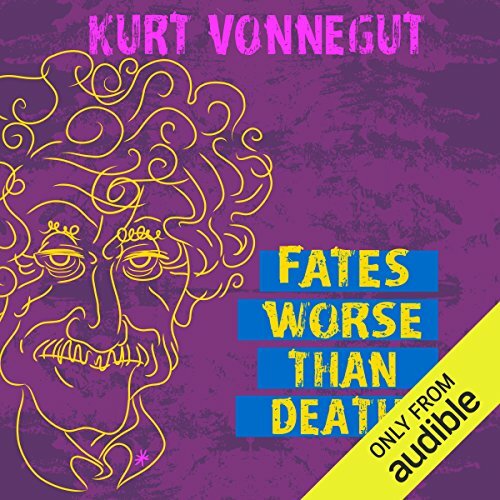 Showing results by author "Kurt Vonnegut"
Kurt Vonnegut presents in Fates Worse than Death a veritable cornucopia of his thoughts on what could perhaps best be summed up as "anti-theology", a manifesto for atheism that details Vonnegut's drift from conventional religion, even a tract evidencing belief in the divine held within each individual self--the deity within each individual person present in a universe that otherwise lacks any real order. 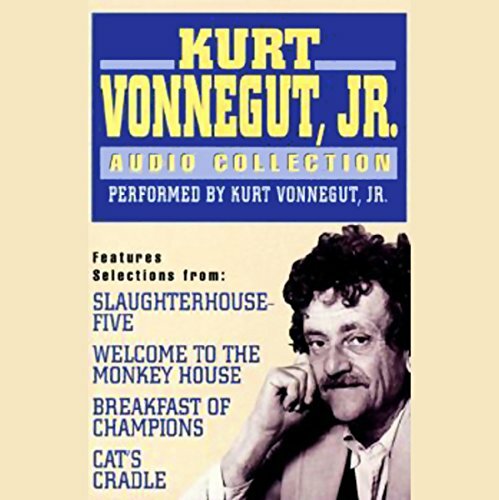 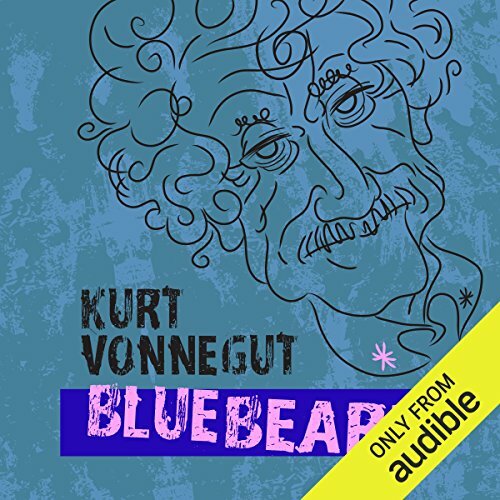 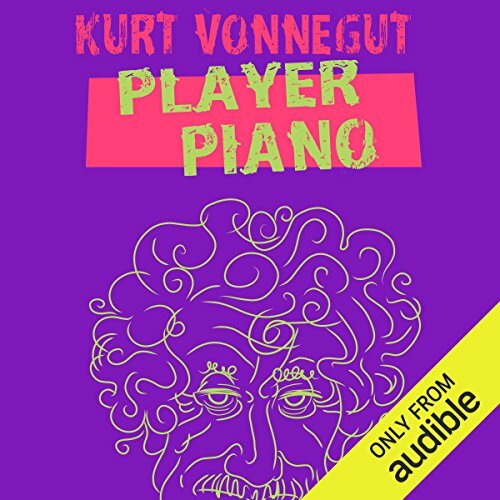 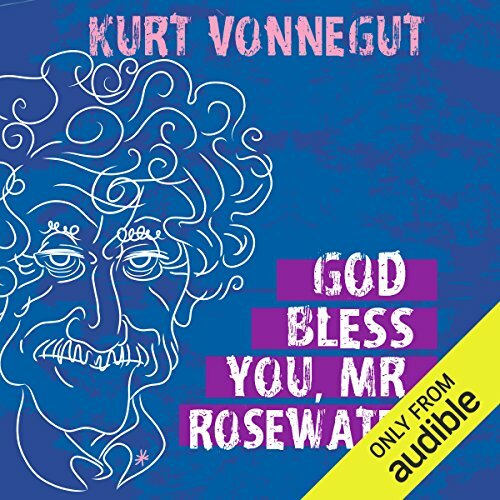 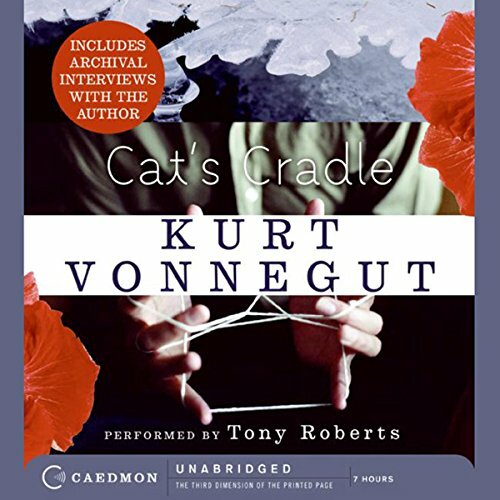 Called “our finest black-humorist” by The Atlantic Monthly, Kurt Vonnegut was one of the most influential writers of the 20th century. 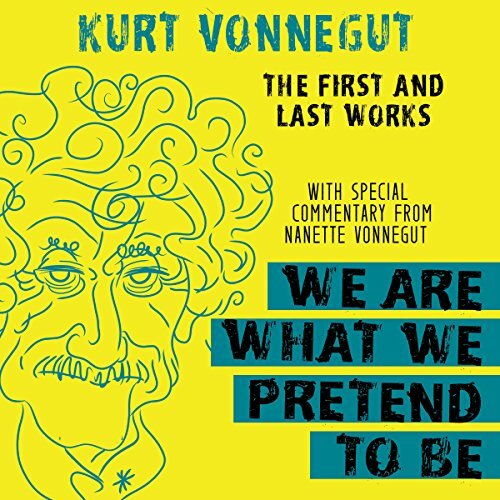 Now his first and last works come together for the first time in print, in a collection aptly titled after his famous phrase, We Are What We Pretend To Be. 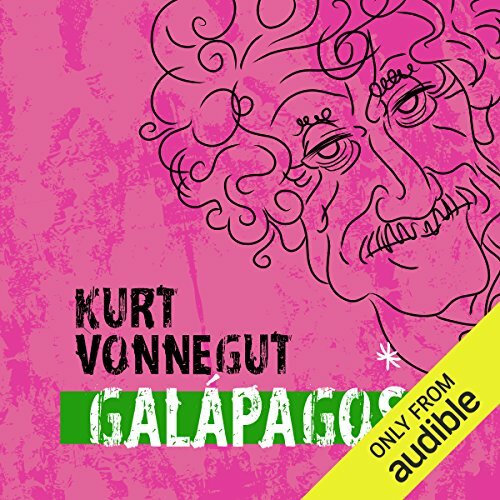 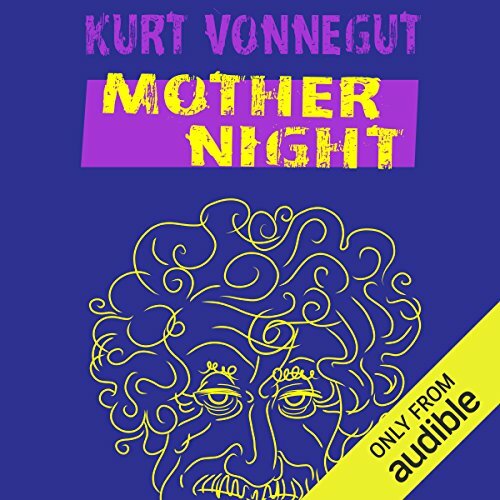 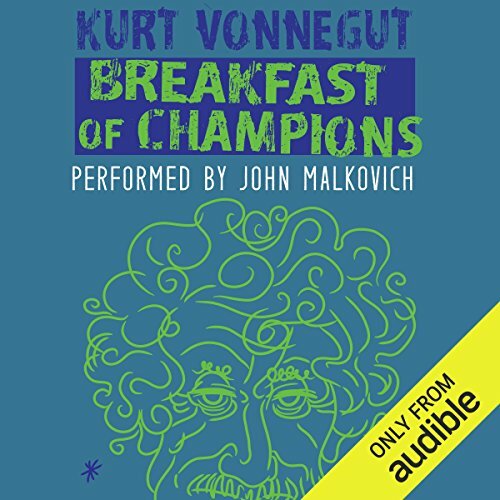 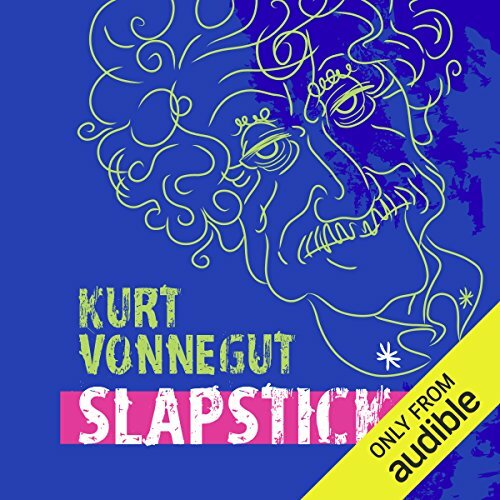 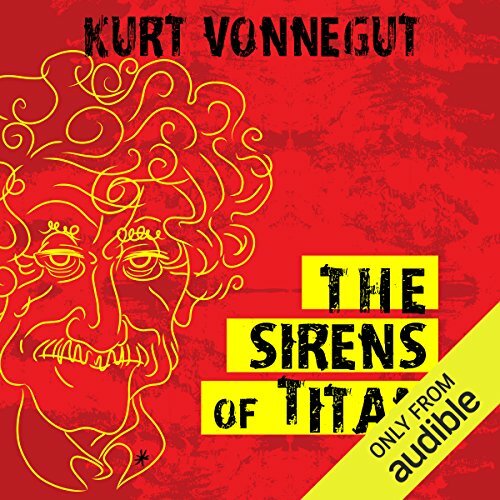 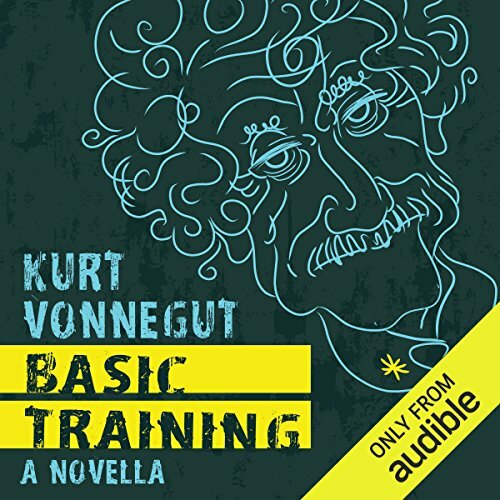 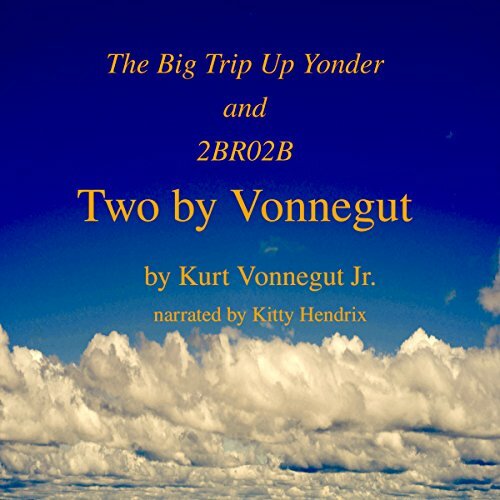 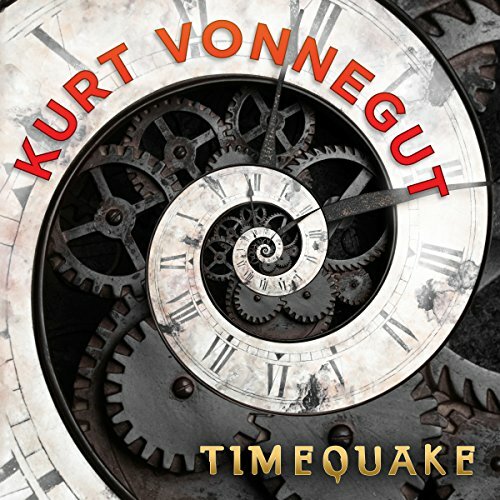 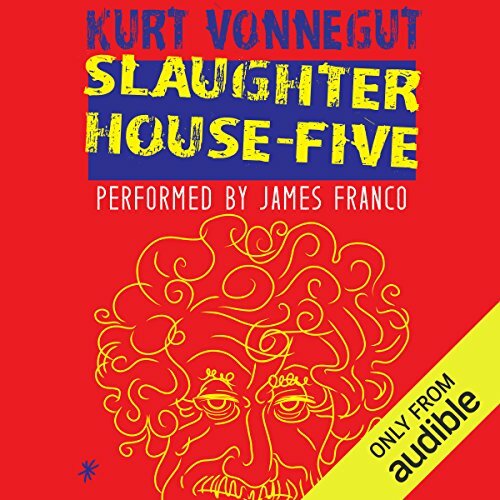 According to Kurt Vonnegut's alter ego, the old science fiction writer Kilgore Trout, a global timequake will occur on February 13, 2001, at 2:27 p.m. 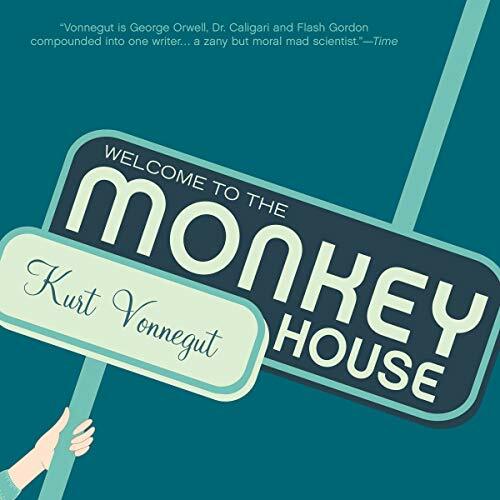 It will be the moment when the universe suffers a crisis of conscience: Should it go on expanding indefinitely or collapse and make another great big BANG? 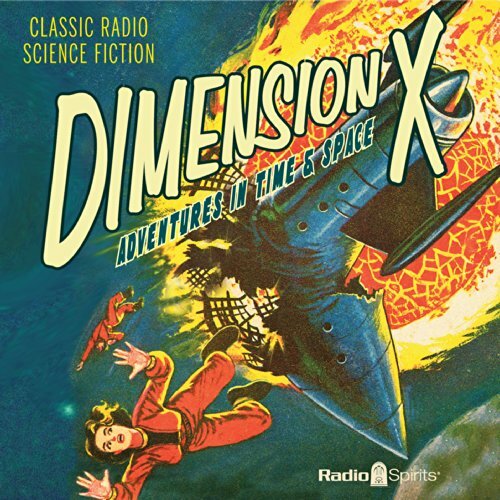 For its own cosmic reasons, it decides to back up a decade to 1991, giving the world a 10-year case of deja vu, making everybody and everything do exactly what they'd done during the past decade. 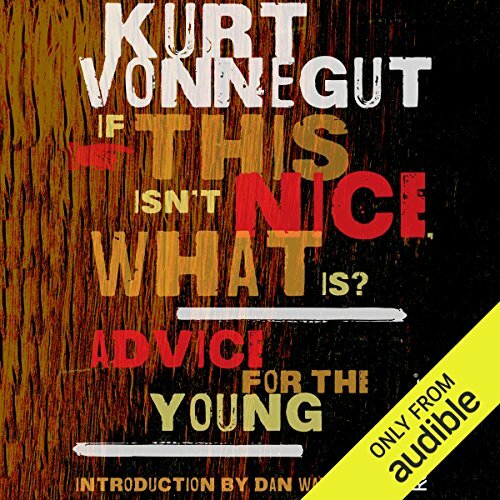 "...the mournful problem of life."